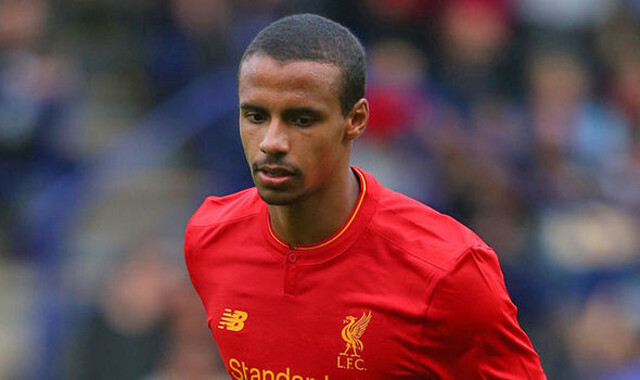 Thankfully for Liverpool, Joel Matip has rejected Cameroon’s advances and will not participate in the upcoming African Cup of Nations, despite having won multiple caps in the past. Instead, the defender will remain on Merseyside while Sadio Mane plays for Senegal during the tournament. Losing the flying winger is bad, but at least it’s not compounded with the exit of our best centre-back as well. “We had this talk a few weeks ago, I was not surprised,” Klopp told a press-conference today, cited in the Echo. “For Joel it’s different, he has grown up in Germany. He decided for himself, good for us. With Matip in the Premier League team this term, we’ve conceded just nine goals and are unbeaten in 11, but without him – we’ve let in nine and lost twice in three. That’s pretty damning for his team-mates, but also a huge compliment to the 26-year-old, who’s been nothing short of sensational since his arrival from Schalke in Germany. To think he didn’t cost us a penny makes his transfer even sweeter.